mmmm so tasty! 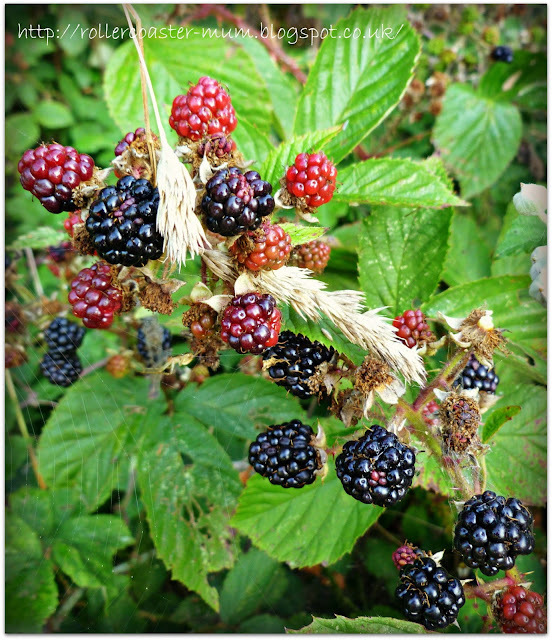 I love blackberries! We just can't seem to stop picking and eating them!